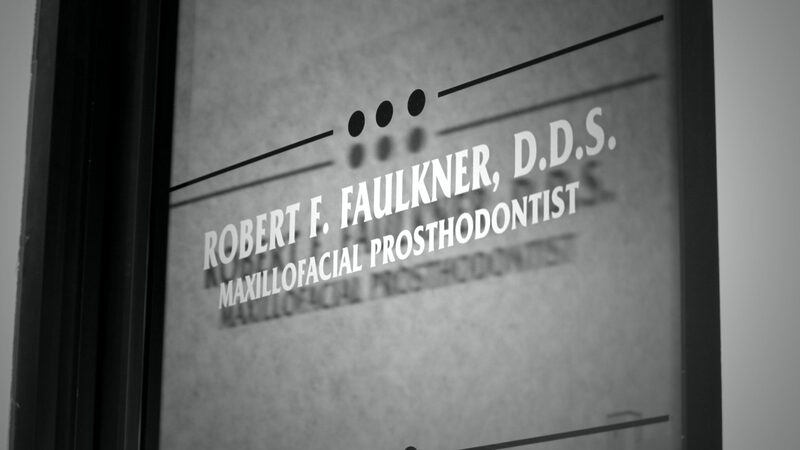 Maddy – Robert F. Faulkner, D.D.S., Inc.
Maddy has lived in and around Cincinnati her whole life. 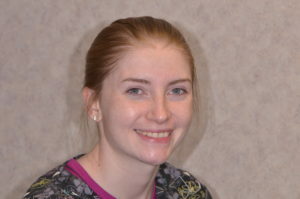 She graduated with her Ohio Dental Radiographer's License, along with her CPR and First Aid Certification, from Scarlet Oaks CDC Dental Assisting program in early 2016. Maddy worked in General Dentistry before coming to work for our maxillofacial prosthodontic practice in November of 2017, and immediately knew it was what she wanted to do. In her free time, she enjoys reading a good book and spending quality time with her family and her boyfriend. She loves to learn new things every day, keeping patients well-informed and to be challenged in ways that encourage and motivate her to overcome obstacles.